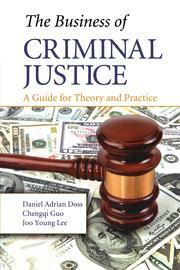 Traditionally, the study of financial decision making in law enforcement and criminal justice entities has been approached from the perspective of tax revenues and budgeting that focus only on the past and present. Capital investments of cash flow provide future benefits to all organizations, and among courses in business administration, these notions of long-term financial management are critical to a sound understanding of organizational finance. 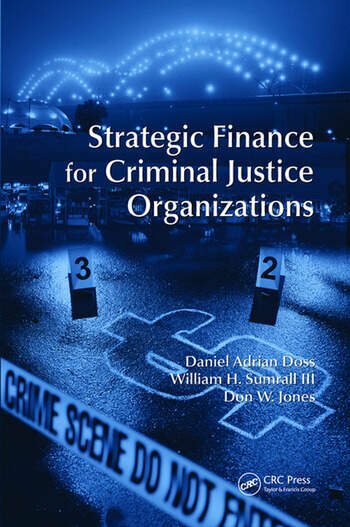 Strategic Finance for Criminal Justice Organizations examines capital budgeting techniques from a quantitative perspective that targets the strategic future of revenues within the criminal justice and law enforcement sectors. In all organizations, it is essential that financial decisions are made through informed insight considering all relevant factors. 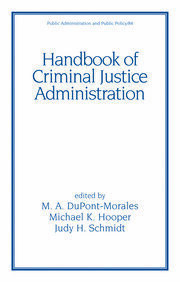 This volume contributes to improvements of the skills that are required to robustly render beneficial, long-term strategic decisions within the law enforcement and criminal justice environment. 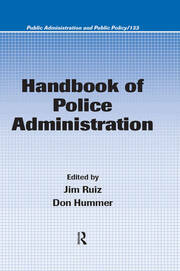 "The book satisfies the academic need to introduce theory while providing relevant real-world application. It provides a logical progression through the world of organizational financial decision-making, and is geared to the non-finance major. It also provides insight into strategic best practices and is adaptable to audiences at the local, regional, and international levels."